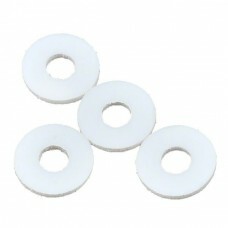 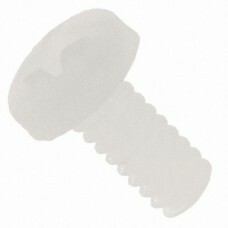 An internally threaded fastener with a external thread, in a hex package. 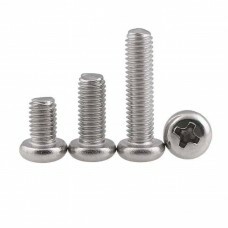 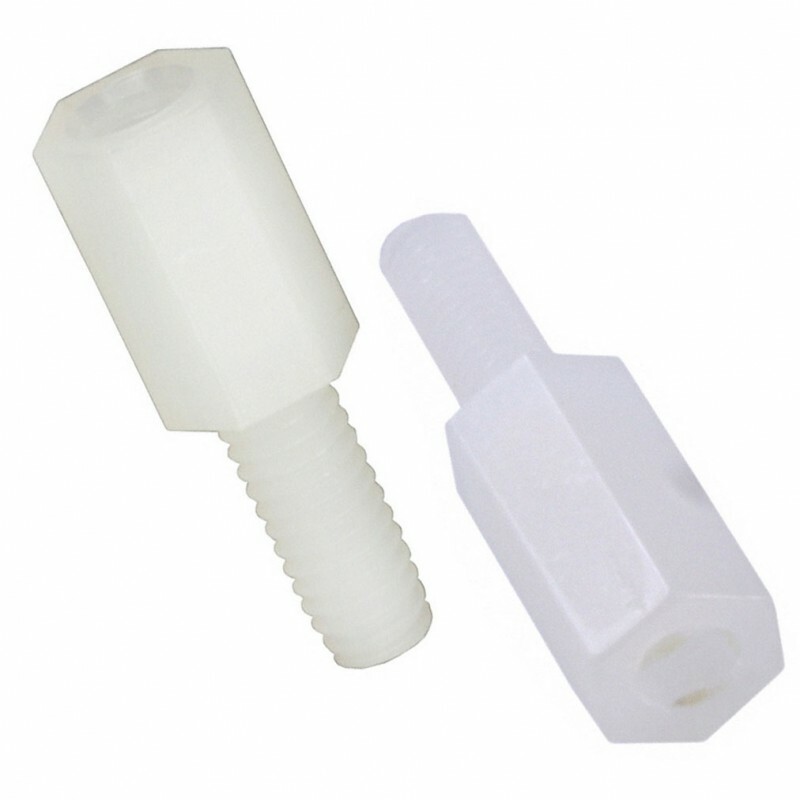 To be used with internally threaded nylon fasteners in applications that require corrosion resistance or electrical insulation. 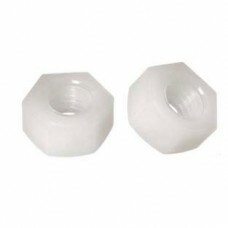 Nylon's other advantages include: resistance to greases and oils; a low coefficient of friction; ability to maintain its torque strength when exposed to a wide range of temperatures. 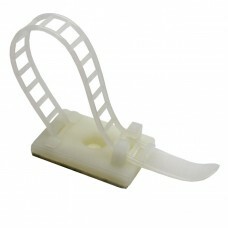 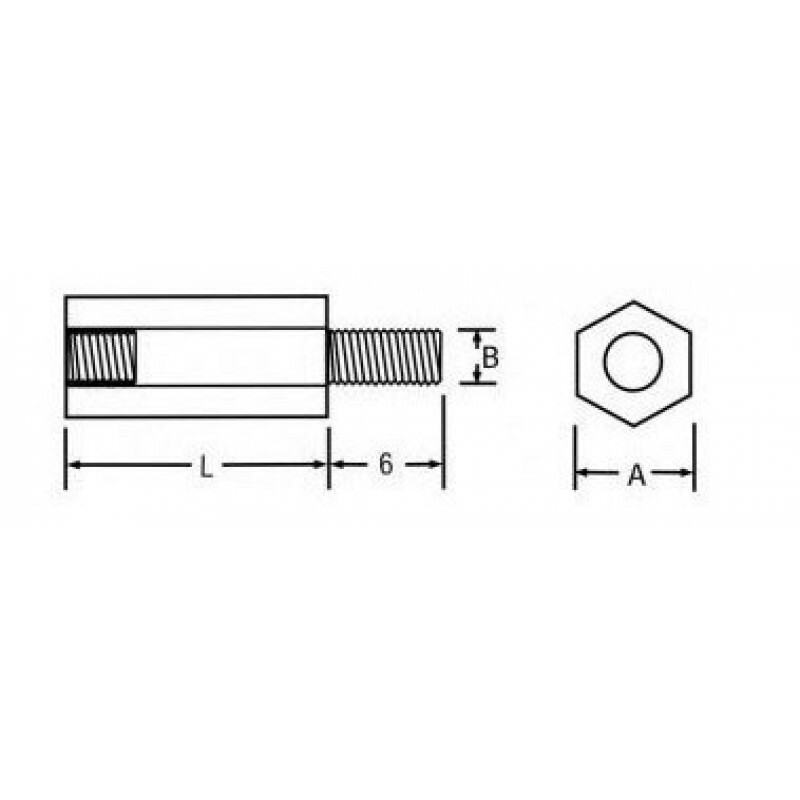 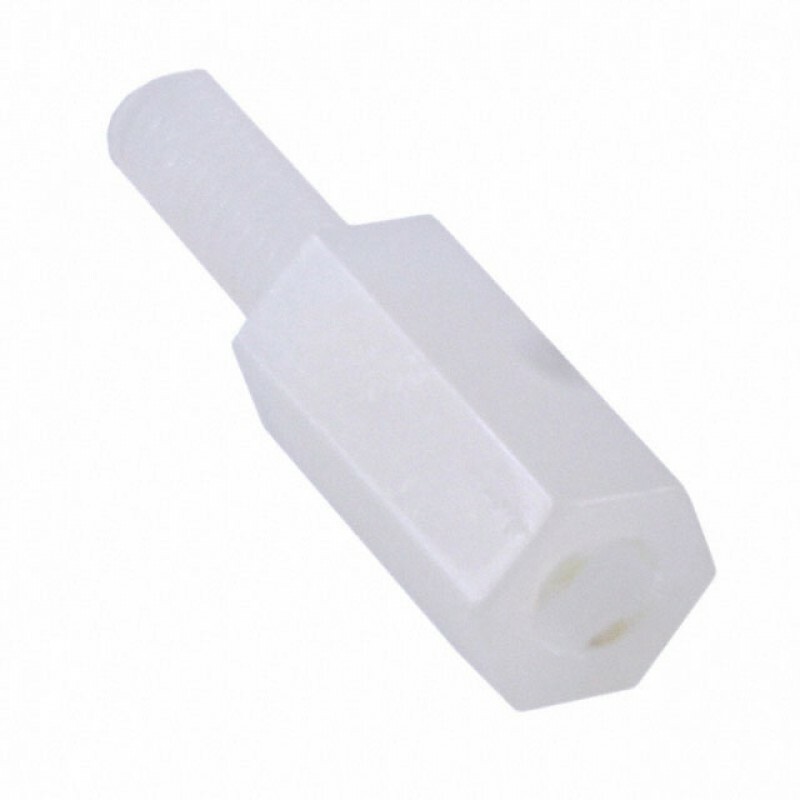 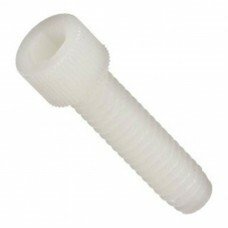 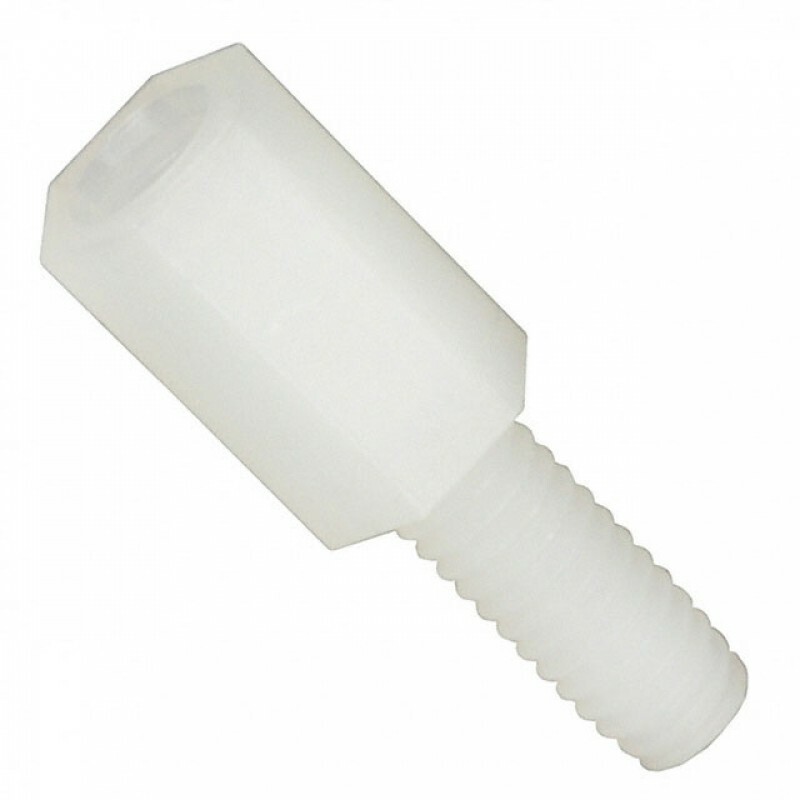 Nylon Machine Screw Phillips Pan Head An externally threaded fastener with a head that has slightl..
Nylon Washer (White) Available in M2 x 5 x 1, M3 x 6 x 1 and M4 x 8 x 1 Nylon fasteners and washer..
Nylon Hex Nut Available in M2 and M3 Sizes A six sided internally threaded fastener which has ..
Nylon Allen Head Hexagon Socket Head Cap Screw M3 x 6 An externally threaded fastener with a head ..
Nylon Self-Adhesive PCB Pillar Excellent for DIY Projects Nylon PCB pillars with a self-adhesive b..
Adjustable Cable Clamp Nylon with Adhesive Backing It is a one piece pressure sensitive adhesive c..